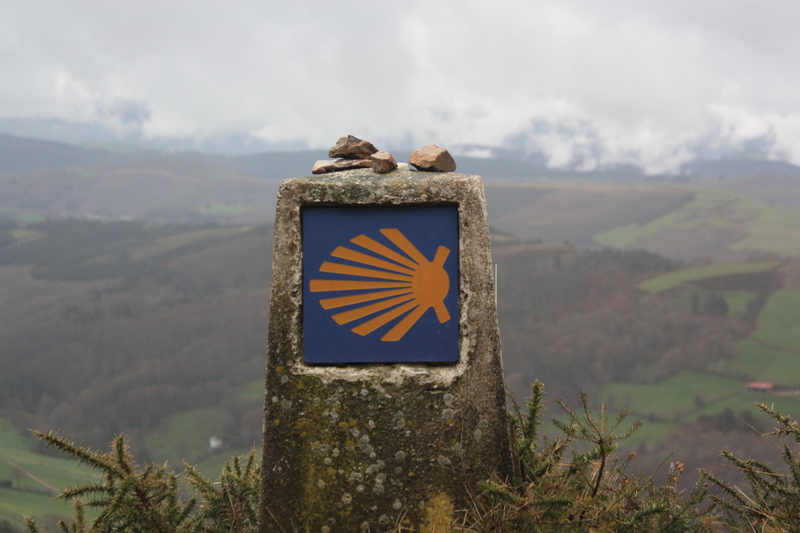 I am looking for Veterans to participate in Walking the Camino de Santiago this spring. Dates aren’t set as of yet but plan on a mid to late April start and a duration of about 35 days. If you are a Veteran who is struggling or you feel like you are ready to take this life changing journey – send me an email for more information. I will provide your backpack and boots, travel, and daily per diem. All you need to provide is the time and the motivation to take this ancient journey… Ultreia et Suseia! I would like to take this journey. As a veteran suffering from PTSD I believe this could be a humbling experience and put me back in touch with who I really am. Greg, my email to you was returned undeliverable. Can you check it? Hello I am very interested in this walk. Stop by in Ribadiso just before the 41 km marker. My wife and I will be hospitaleros at the Xunta Galicia alburgue there the last two weeks of May. I think the timing is perfect – Thank you, and I look forward to seeing you in Galicia! James, I will send you the application form. Thanks for your interest! Fantastic, I take my hat off to you & sponsor (?) ¡Buen Camino y ultreya! Walked the Camino 2 years ago. Leaving St Jean PdP Apr 19 for a second go. More life lessons to be learned. Floyd, perhaps we will see on you “The Way” Buen Camino! Good day, I have shared your offer on a few support sites for Canadian Military veterans. Could you pls send me some more information? I hope to be able to do this amazing journey myself one day and have also thought it would be the perfect journey to undertake with other military veterans. Sharon, thanks for sharing this. This program is for all Veterans! I am a CF Veteran and am doing the Camino from 22 April to 28 May 2017. Maybe see you there!!!!! You certainly should make the journey then! Once you have the bug to walk the Camino you have to make it happen… Keep an eye on the website, there will be a fall Camino as well. Ugh! I already have a commitment in May. Is this open to Australian veterans? If so I’d like to post the link on some of our Defence sites. Although there are some challenges, I want this program to be open for all Veterans. I served side by side with Polish soldiers in Afghanistan and would be honored to walk the Camino with any of the Veterans who have served alongside of the Americans! What a great idea! My sister and I walked the Camino Frances in 2014. We’re working on an art project, NuestroCamino, about our journey and are looking to include stories from our fellow pilgrims. It would be great to have something from a veteran’s perspective! If you’re interested or know anyone else that might be, you can find more details on http://www.heatherharrisart.com/nuestrocamino/#involve. Kristy, sounds like a really cool art project! I will take a look when I get back from this Camino (probably early June) – I’m sure I can come up with something to contribute.